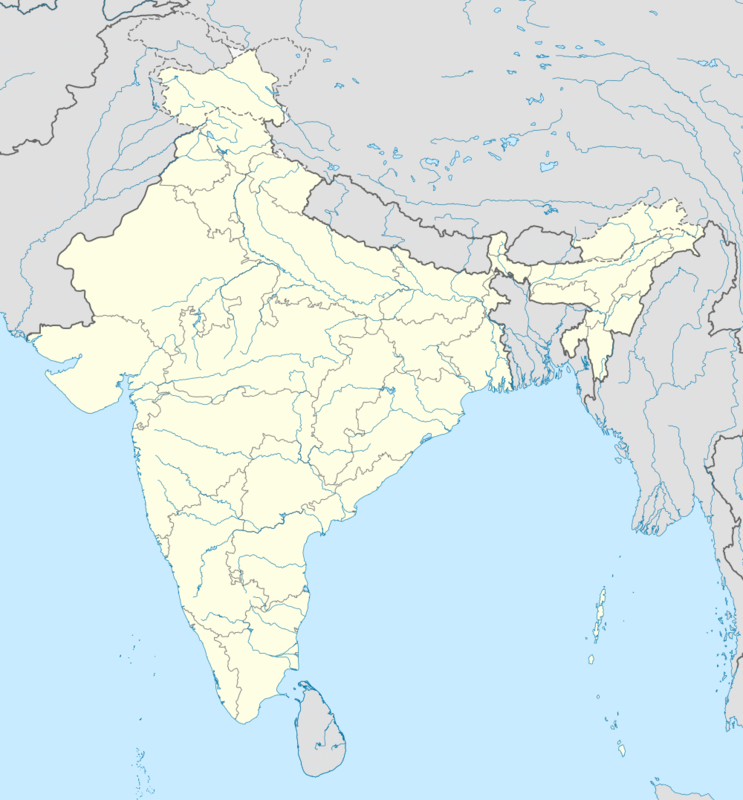 Chabua (IPA: tʃəˈbʊə or tʃəˈbwɑː) is a town and a town area committee in Dibrugarh district in the state of Assam, India. Chabua is situated in between Dibrugarh and Tinsukia on NH-37 30 km and 20 km away from both the District towns respectively. Chabua is located at 27°29′N 95°11′E﻿ / ﻿27.48°N 95.18°E﻿ / 27.48; 95.18. It has an average elevation of 106 metres (347 feet). As of 2011 India census, Chabua had a population of 77230. Males constitute 51% of the population and females 49%. Chabua has an average literacy rate of 88%, higher than the national average of 59.5%; with male literacy of 83% and female literacy of 72%. 11% of the population is under 6 years of age. 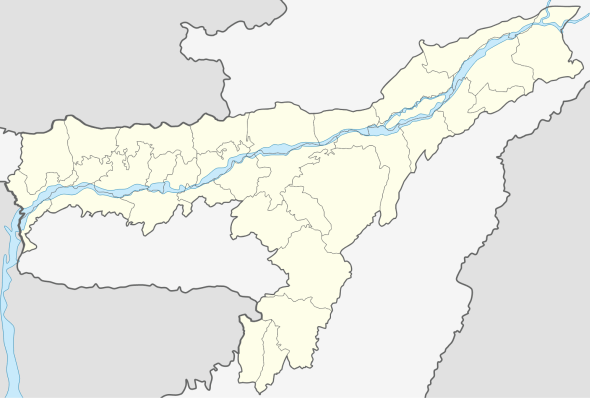 Chabua is a Legislative Assembly constituency and a Circle of Dibrugarh District. Chabua is part of Lakhimpur. In the early 1820s, the British East India Company began large-scale production of tea in Assam, India, of a tea variety traditionally brewed by the Singpho tribe. 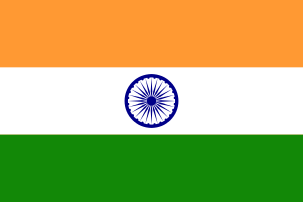 In 1826, the British East India Company took over the region from the Ahom kings through the Yandaboo Treaty. In 1837, the first English tea garden was established at Chabua in Upper Assam; in 1840, the Assam Tea Company began the commercial production of tea in the region, run by indentured servitude of the local inhabitants. Beginning in the 1850s, the tea industry rapidly expanded, consuming vast tracts of land for tea plantations. By the turn of the century, Assam became the leading tea producing region in the world. The word Chabua consist of two words: chah which means "tea" and bua which means plantation. Later on, Chahbua became Chabua and the place got its name. During World War II, Chabua Air Force Station was constructed on the outskirts of the town. Chabua airfield was one of the largest bases used by the USAAF Air Transport Command to ferry supplies and personnel across The Hump to China in World War II. Chabua was headquarters for both the Assam and Bengal Wings of the India-China Division, ATC; and the operating base for the flying squadron of the 1333rd AAF Base Unit. The country's eastern sector bordering China got fortified on March 8, 2011, with the induction of the Sukhoi Su-30MKI fighter aircraft at the Chabua Air Force Station. The initiation was done through a symbolic ceremony with the inaugural flight of the Sukhoi Su-30MKI taking off from here. It also performed an overshoot before landing. Chabua is the second airbase in the northeast after Tezpur to house the Sukhois, capable of striking targets inside China with a cruising speed range of 3,200 km, which can be more than doubled with mid-air refuelling by IL-78 aircraft. Dinesh Chandra Dutta,Founder Principal DDR College. ↑ Falling Rain Genomics, Inc - Chabua Archived November 3, 2006, at the Wayback Machine. ↑ "List of Parliamentary & Assembly Constituencies" (PDF). Assam. Election Commission of India. Archived from the original (PDF) on 2006-05-04. Retrieved 2008-10-06.